For some, the idea of having a strategic professional plan in an era of profound change in publishing might seem like an exercise in frustration, but others would argue that it’s even more essential to have clear goals, and time carved out to foster them. A professional strategic plan can lead to increased career satisfaction, better position you for promotions, and provide a good framework for guidance when things don’t go quite as planned. 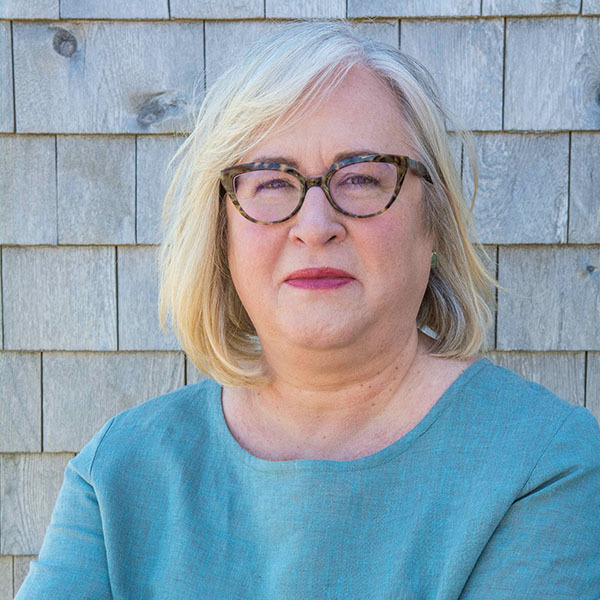 Writer and editor Kim Pittaway, who is the executive director of the MFA in Creative Nonfiction program at the University of King’s College in Halifax, shares her tips for creating a strategic plan, no matter what stage you are at in your career.